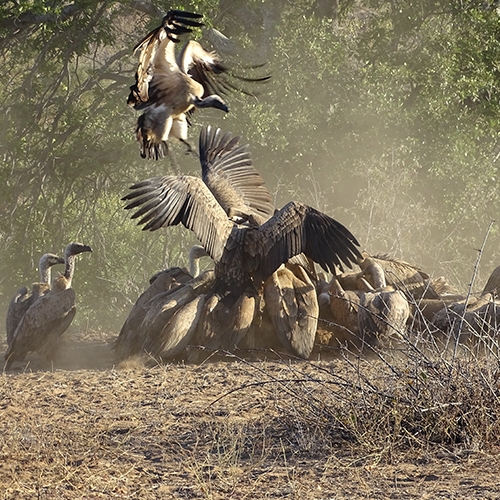 Experience the wild heart of Africa's bushveld with a touch of luxury. 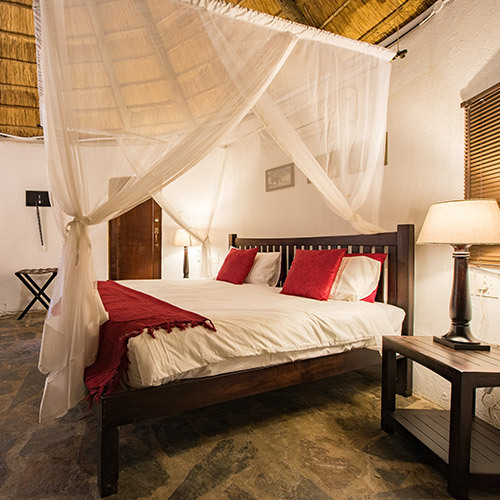 Ku Sungula Safari Lodge is a Greater Kruger Park Safari Lodge in South Africa which exudes the romance and beauty of a bygone age whilst offering every day comfort and convenience. 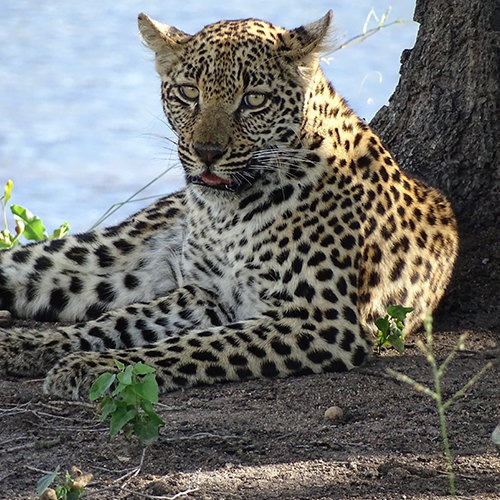 Your stay with us is an unique, personalized adventure that offers you detailed insight into the complex and fascinating ecosystem of the South African bush. 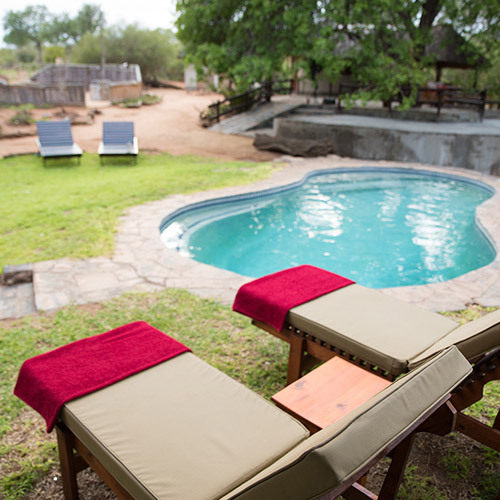 Ku Sungula Safari Lodge is easily accessible by air and road, this magnificent South African safari lodge located in Balule Private Nature Reserve is a haven of old-world charm and stylish splendour. 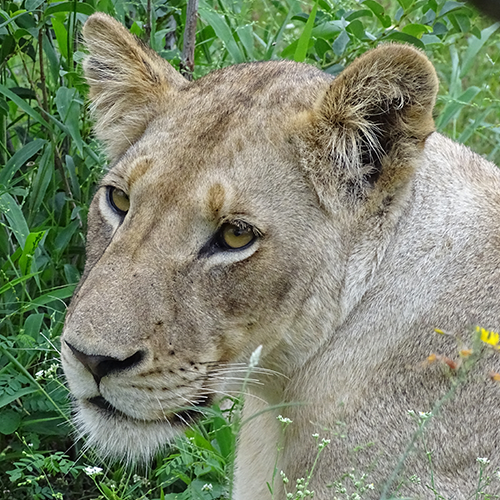 Join us on our game drives and bush walks in the private nature reserve or visit the many other attractions in the area. We also offer transfers, excursions, packages and organized vacations and expert advise to create an unforgettable safari experience for you. 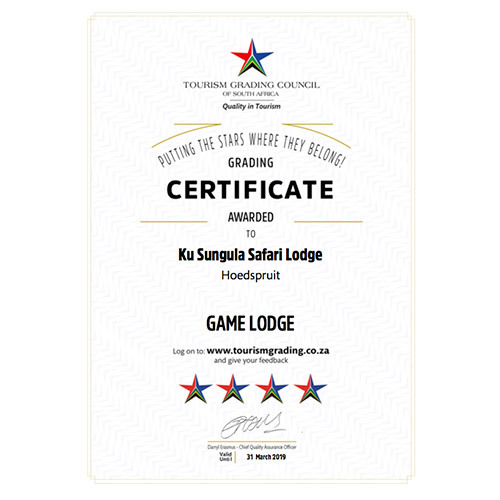 Ku Sungula Safari Lodge is owner-managed, the manager and the friendly staff will gladly advise you to create an unforgattable safari experience.